“The Most Holy Virgin in these last times in which we live has given a new efficacy to the recitation of the Rosary to such an extent that there is no problem, no matter how difficult it is, whether temporal or above all spiritual, in the personal life of each one of us, of our families… that cannot be solved by the Rosary. 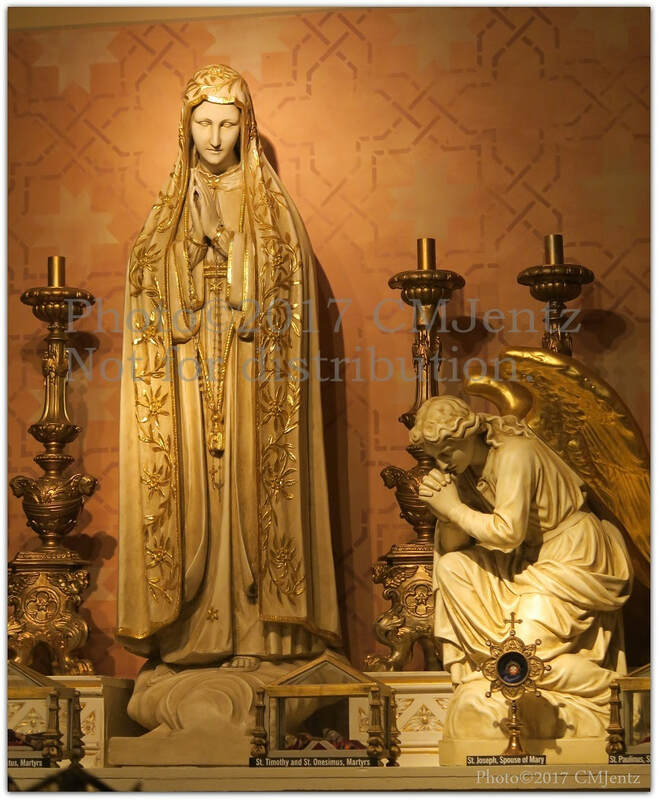 There is no problem, I tell you, no matter how difficult it is, that we cannot resolve by the prayer of the Holy Rosary.” From Sister Lucia’s book, Calls from the Message of Fatima. and Gardens, Milwaukee. 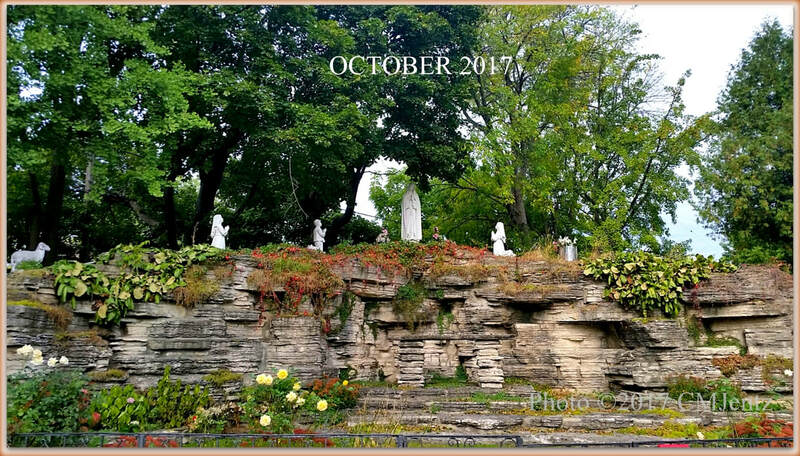 Fatima's 100th Anniversary Year 2017. "It is extremely interesting to revisit what Pope Benedict XVI said at Fatima in his homily during the Mass on 13th May 2010, which sounded to many like a ‘correction’ of what he had previously said as a Prefect of the Congregation for the Faith, when, in giving the official theological explication of the third part of the Secret (revealed in the year 2000), he declared that the vision of a city half in ruins with corpses of bishops, priests, religious and lay people laying on the ground was something referred to the great persecution of the Church in the 20th century. Therefore, something already accomplished. As a pope, Benedict put forth a new scenario stating: 'We would be mistaken to think that Fatima’s prophetic mission is complete. […] In sacred Scripture we often find that God seeks righteous men and women in order to save the city of man and he does the same here, in Fatima, when Our Lady asks: ‘Do you want to offer yourselves to God, to endure all the sufferings which he will send you, in an act of reparation for the sins by which he is offended and of supplication for the conversion of sinners?’ (Memoirs of Sister Lúcia)'." 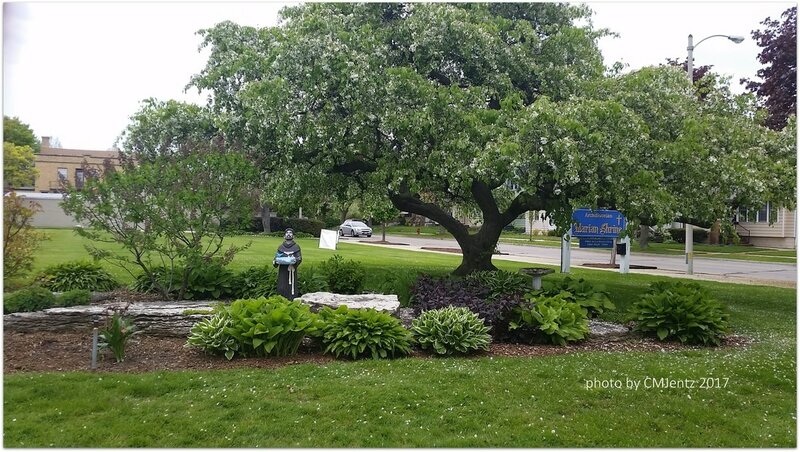 JULY 2017 Fatima Shrine and Garden A peaceful place to pray the rosary. Fatima Shrine Link and Gardens, Milwaukee, Wisconsin.Fatima's 100th Anniversary Year. "The Anniversary Year of Fatima isn't over yet! EWTN is continuing to bring you documentaries, dramas, and devotionals about the prophetic message of Fatima. Go to ewtn.com/fatima for more information!"